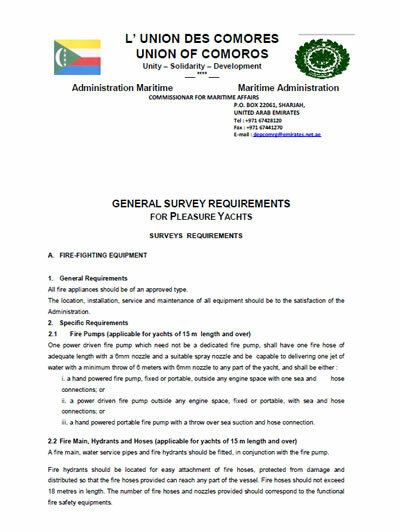 If any of our services are of interest to you, please contact us and we will be glad to help in all possible ways. 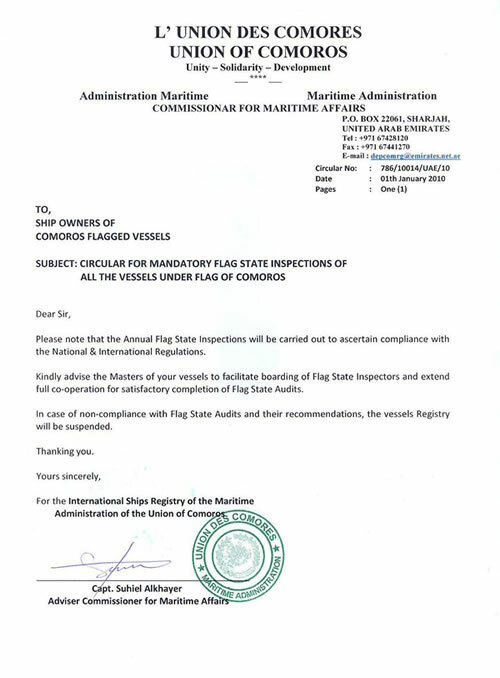 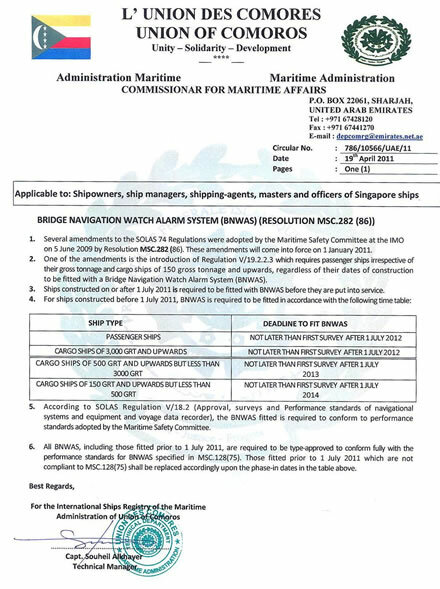 Please provide us complete details of your vessels, so that we can assist you more effectively. 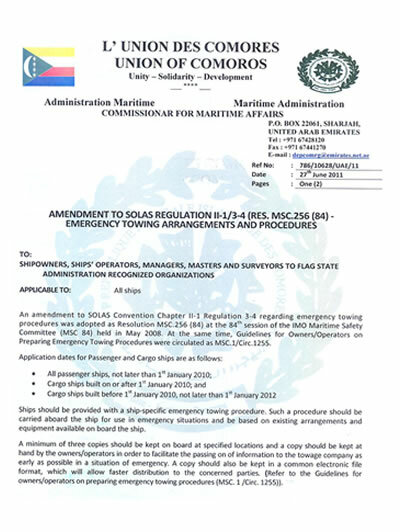 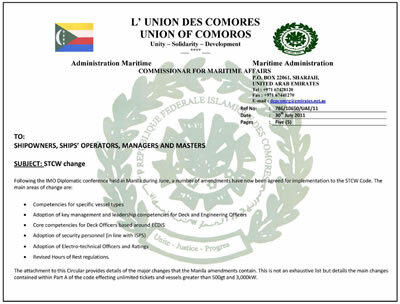 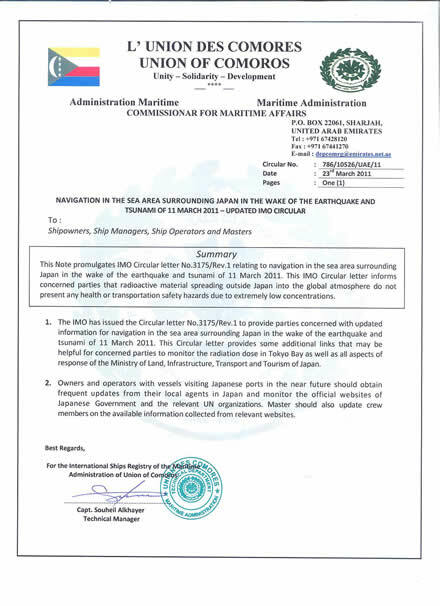 Copyright © 2011 Comoros Shipping Services (P) Ltd.